Hi, I'm Marie! I am a Computer Science graduate with a diverse skill set, because I love learning new things. 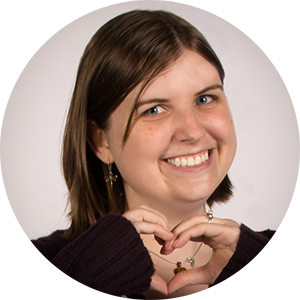 I am a programmer, video game enthusiast, book lover, amateur photographer, hiker, and sci-fi and fantasy geek. 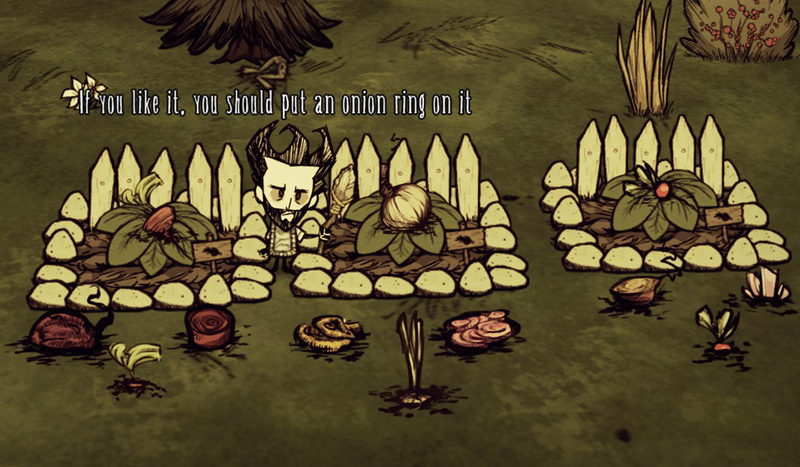 Pickle It is a game mod for Don't Starve with over 100,000 subscribers. 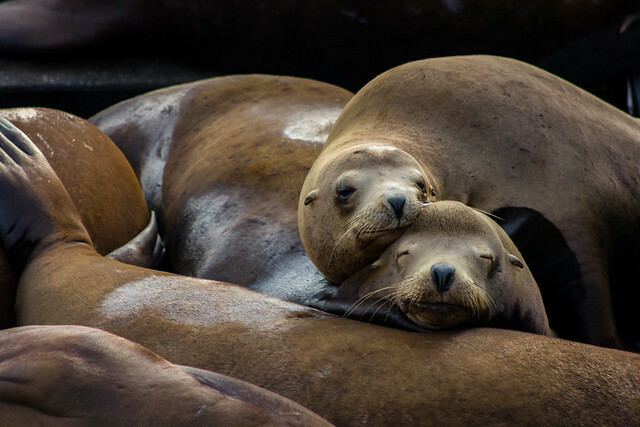 Sea lions snuggling in Newport, Oregon.